Think there's nothing quite like Grand Canyon? Think again. Utah's Cataract Canyon, deep within Canyonlands National Park is near enough in scale, appearance and proximity to Grand Canyon that it works the same kind of magic you can find in the Grand herself. That's right, Cataract Canyon, just one canyon upstream on the Colorado River in the Canyonlands of Utah is hands down the best alternative to a Grand Canyon rafting vacation. 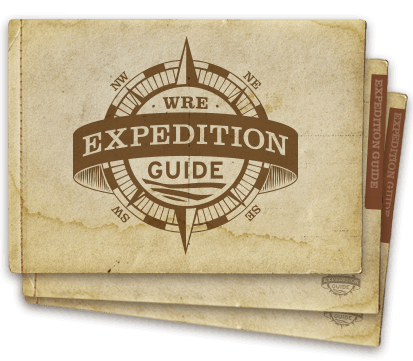 Trade-in the days you'd spend on the river in Grand Canyon for a few days of adventure activities like rappelling, canyoneering, biking, hiking, and 4x4ing the twisted landscape surrounding Moab, Utah - the undisputed adventure capital of the West. It's a worthy trade, it's just an entirely different kind of vacation experience - added onto 4 days in Cataract Canyon. 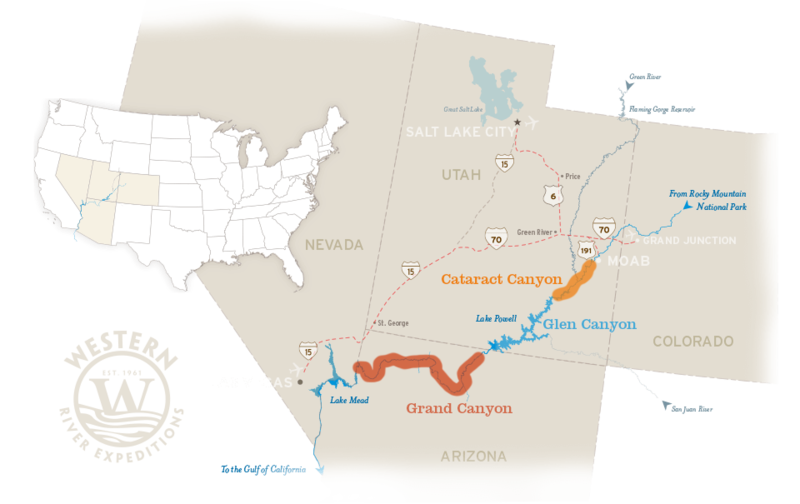 Ready to explore Cataract Canyon and learn more about Moab, Utah? 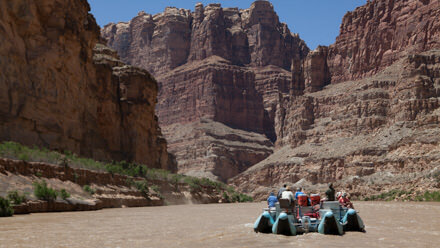 Only Cataract Canyon can claim rapids that rival the impact, ride and size of those found in Grand Canyon... Ever heard of "The Big Drops"? 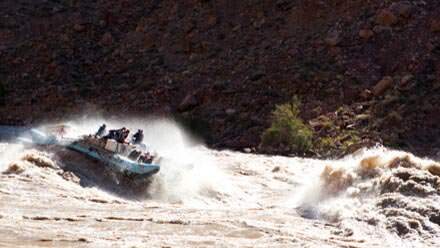 Cataract Canyon is always an epic whitewater adventure whether on a J-Rig, Oar-Rig, or Paddle Raft. Think of Cataract Canyon and the Grand Canyon as sisters, nearly identical in looks. Cataract Canyon is the younger of the two, made of an entirely different epoch of red rock sandstones. As sisters, the two canyons have distinct personalities, but share many common traits. 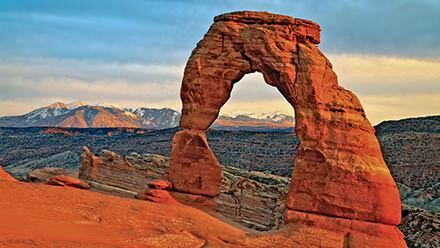 Moab, Utah is quickly becoming a world-recognized travel destination. We've done some thinking: there really isn't anything in this world quite like Moab, Utah! Call us and discuss ideas for things to do in Moab. 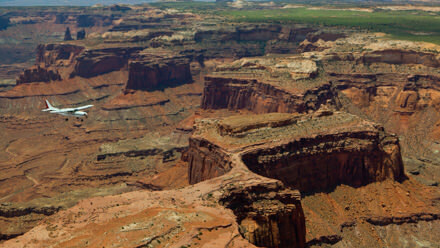 Did we mention that a return flight over Canyonlands National Park to Moab is included in the trip?